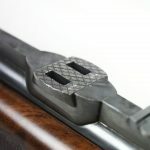 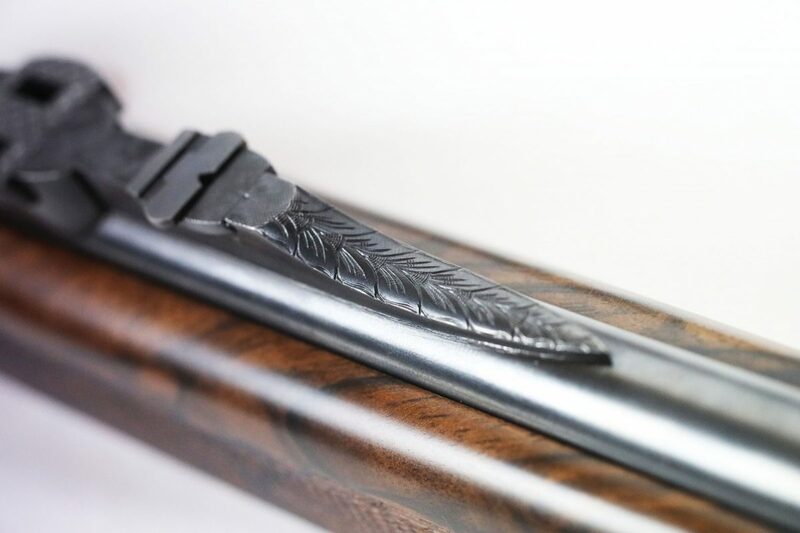 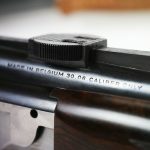 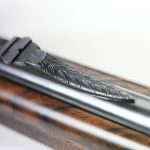 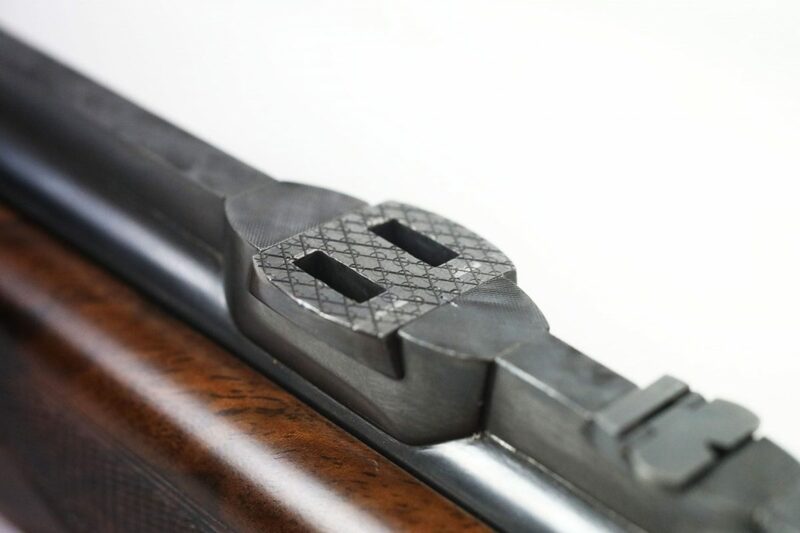 A Belgian-made 2 barrel Browning Superposed set. 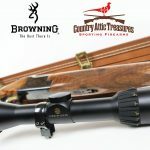 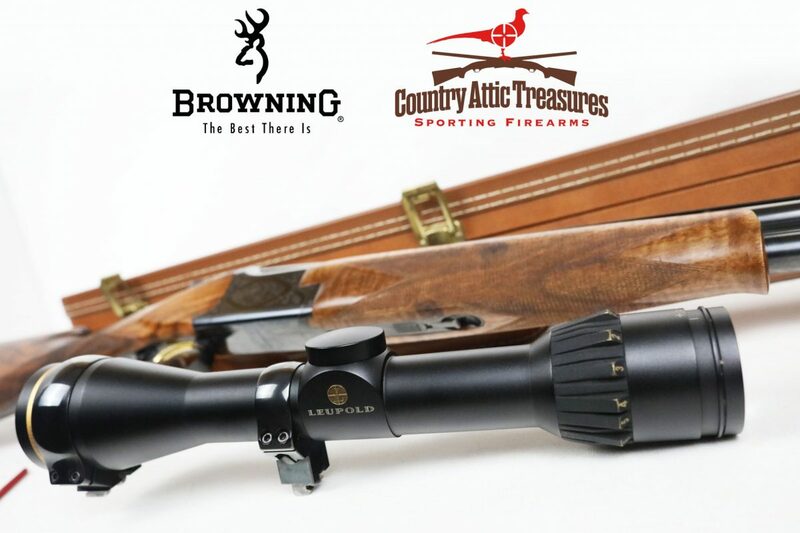 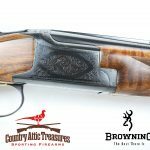 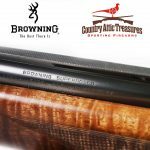 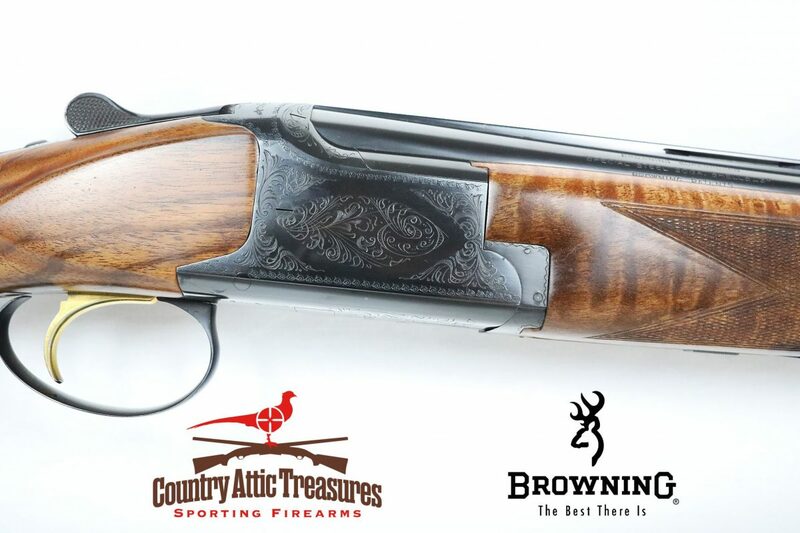 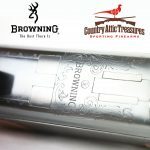 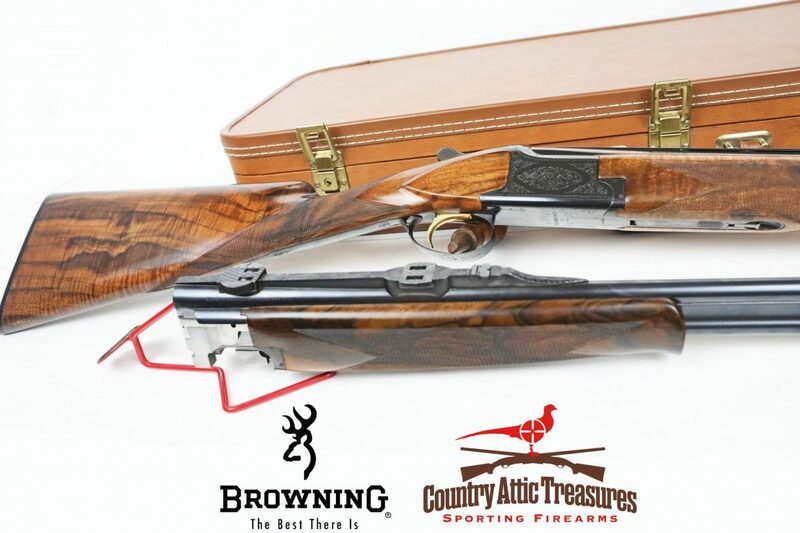 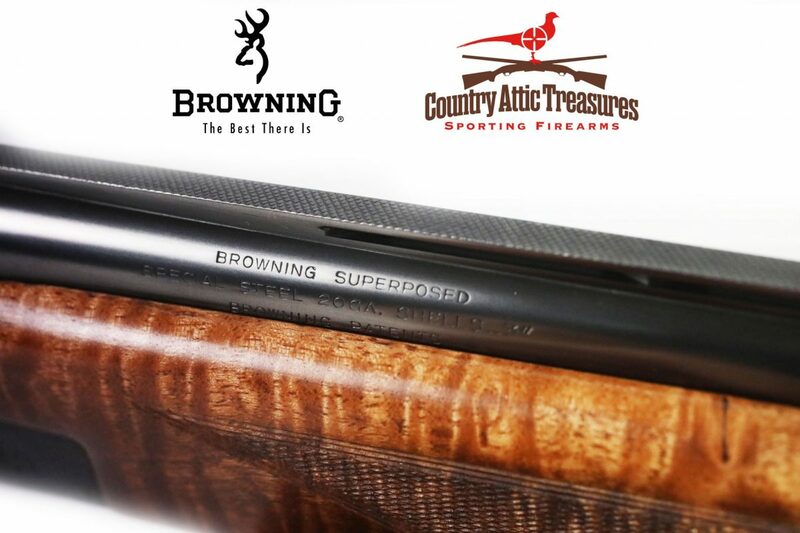 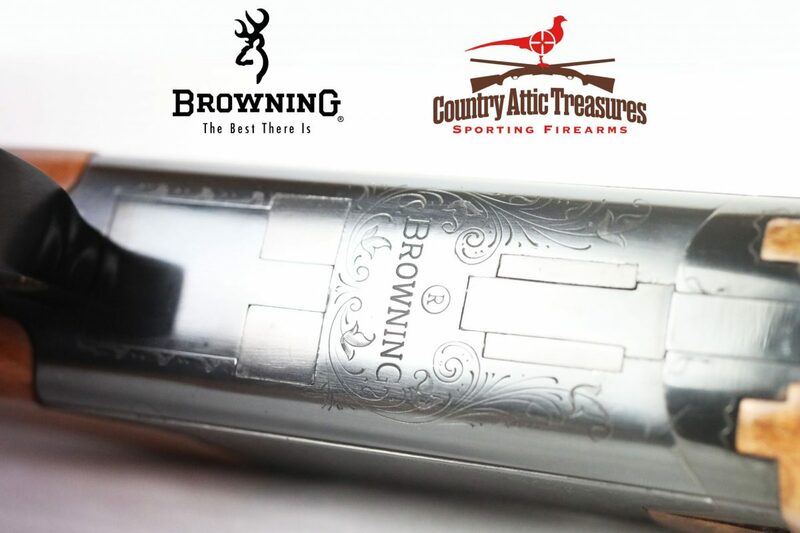 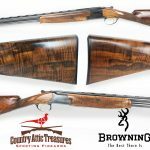 This Browning Centennial Set is now available on consignment here at Country Attic. 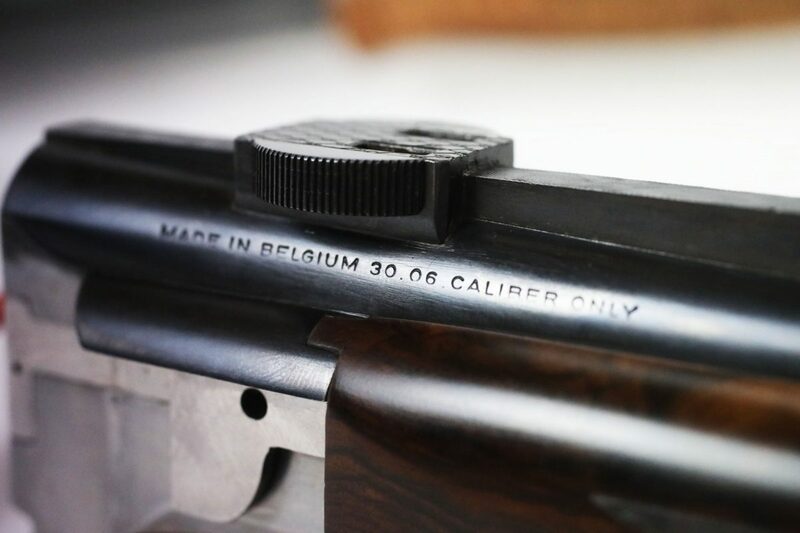 It is a Made in Belgium 20 Ga. and 30.06 set, with a Leupold scope and a custom leather case. 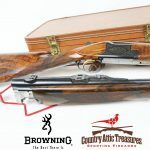 The stock has a small imperfection that was professionally repaired, and the rest of the firearm and components are in great condition. 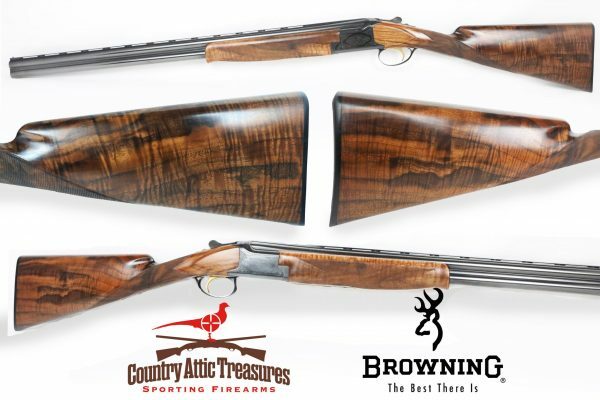 Due to the imperfection, this set is priced far below the market value of a comparable Centennial set.